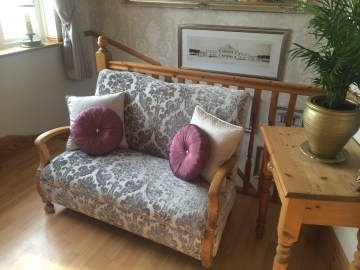 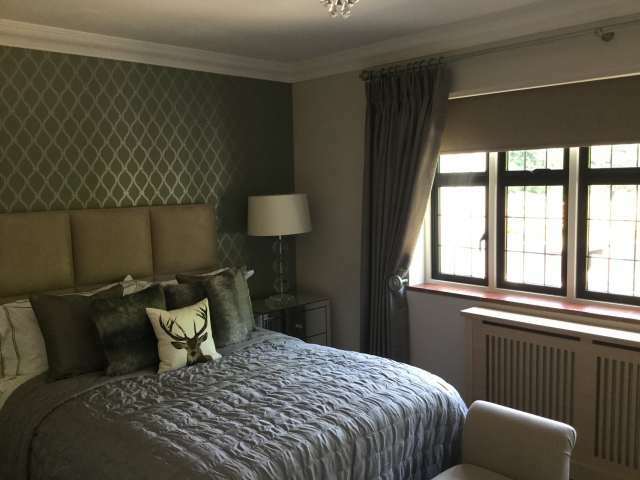 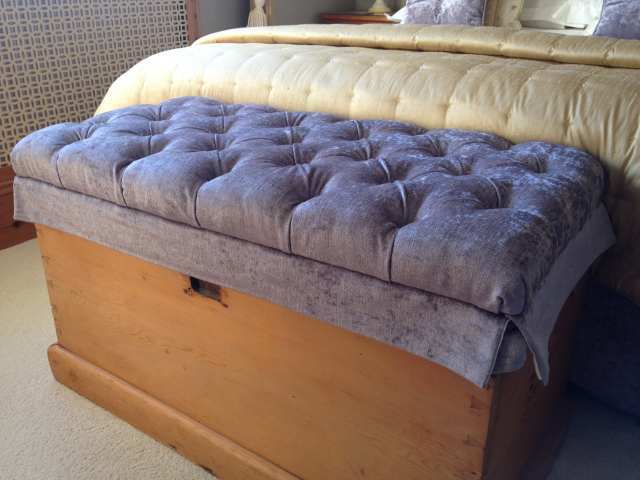 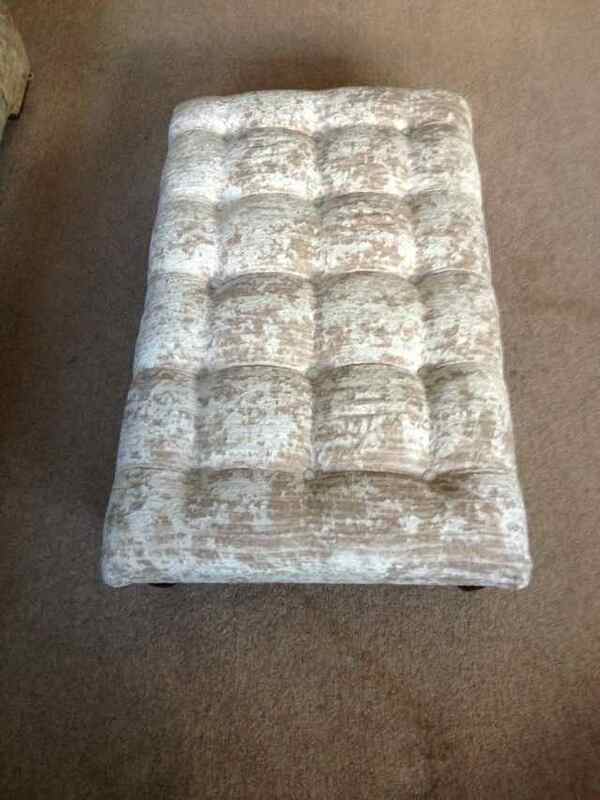 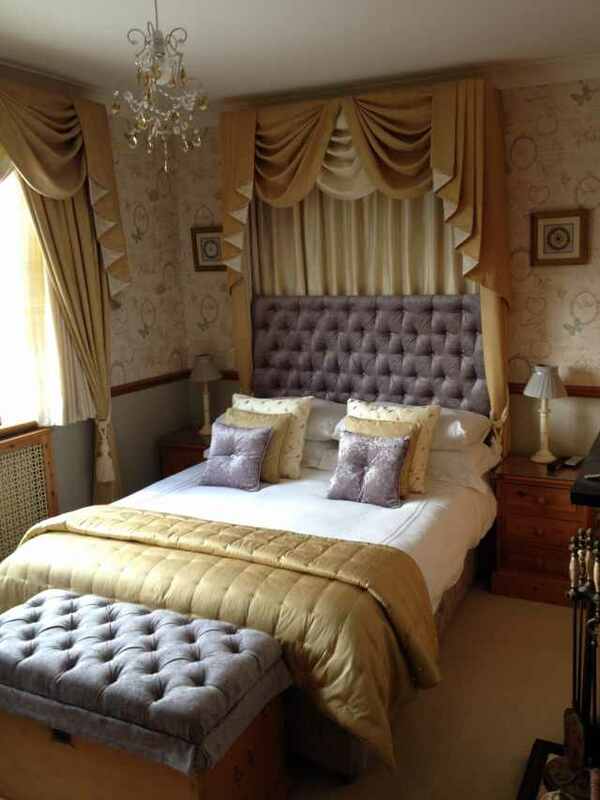 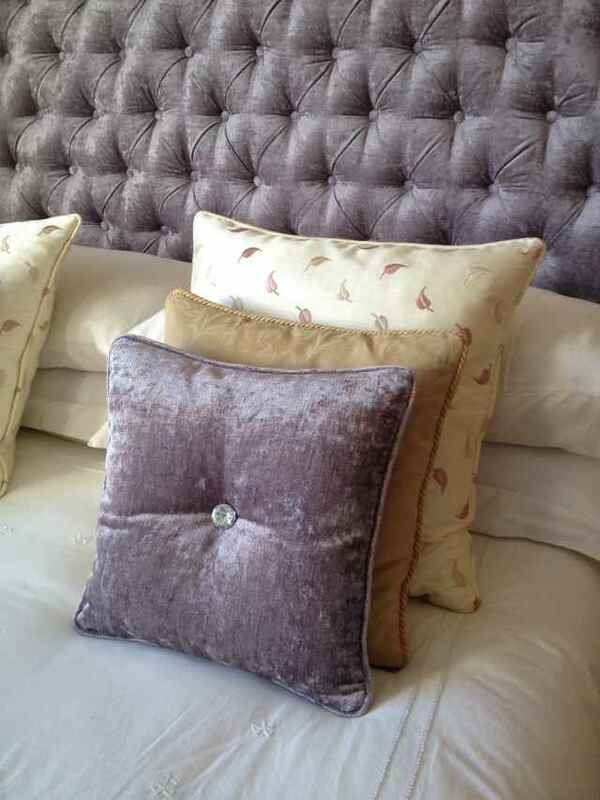 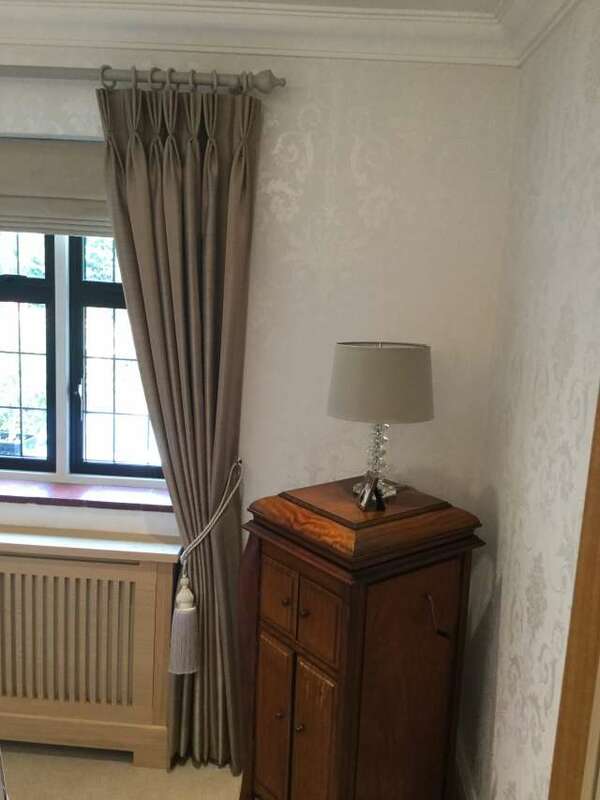 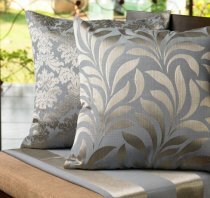 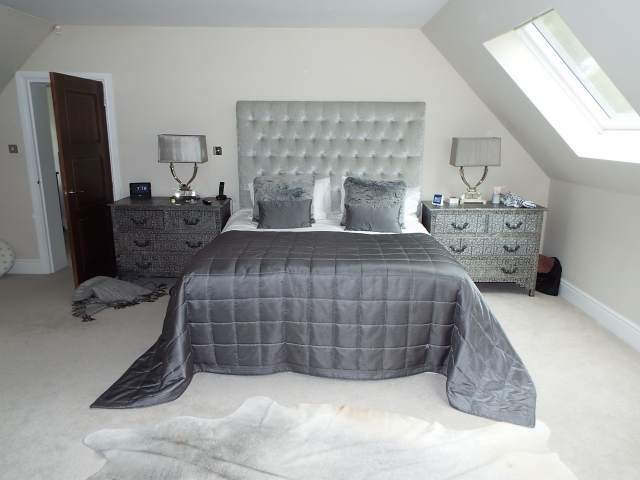 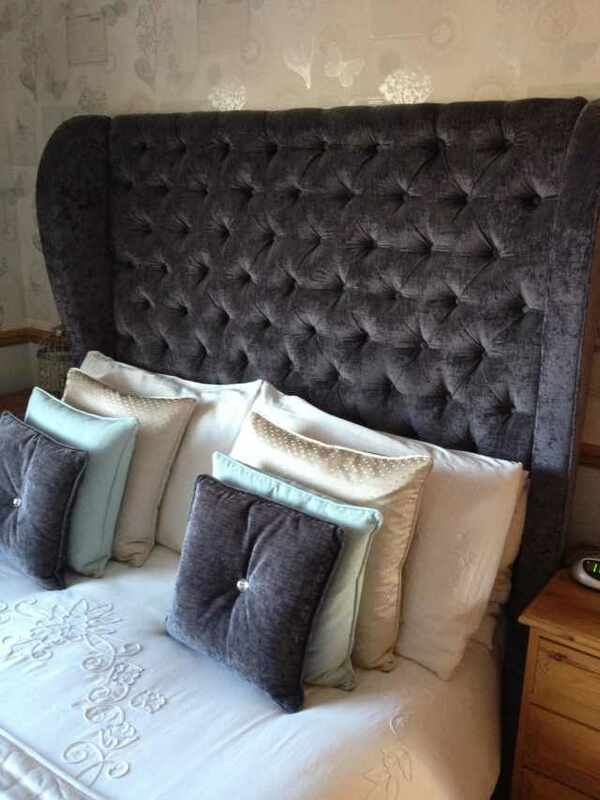 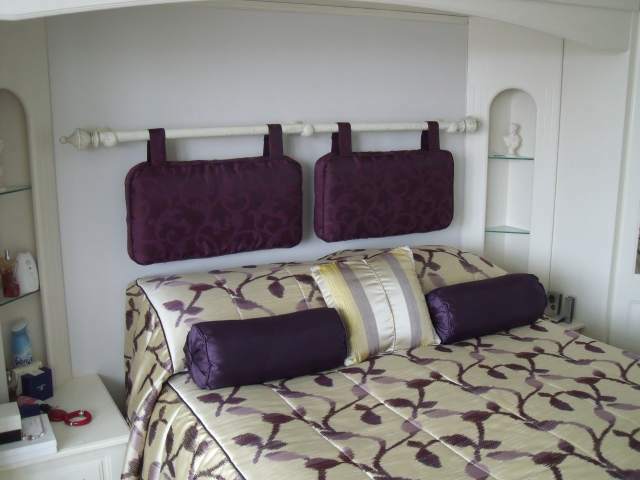 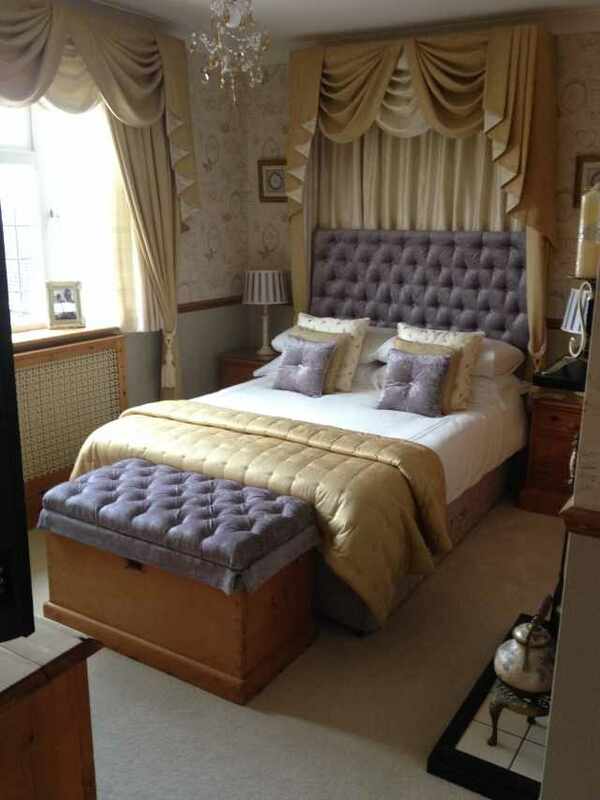 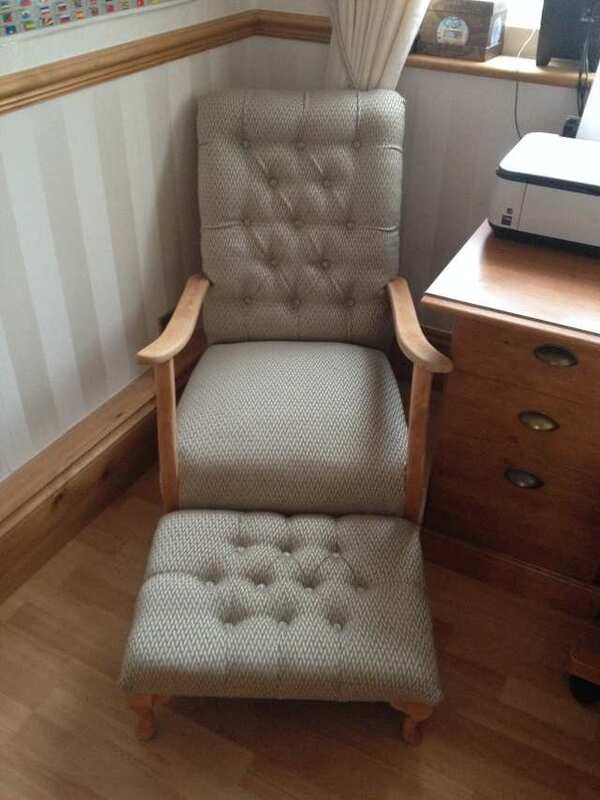 The business was established in 1990 and during that time has constantly delivered beautiful soft furnishings to hundreds of satisfied clients. 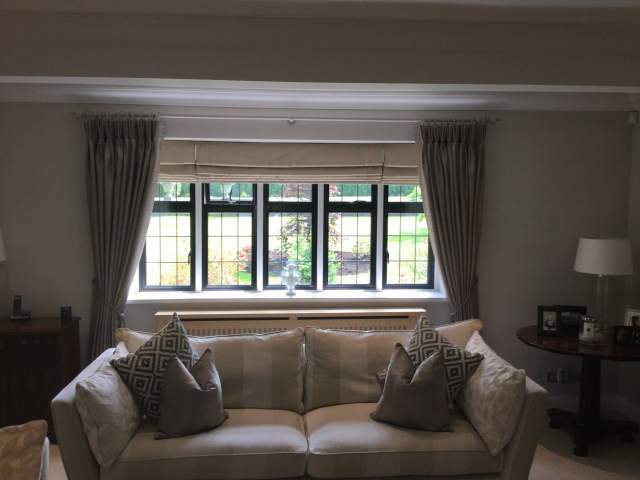 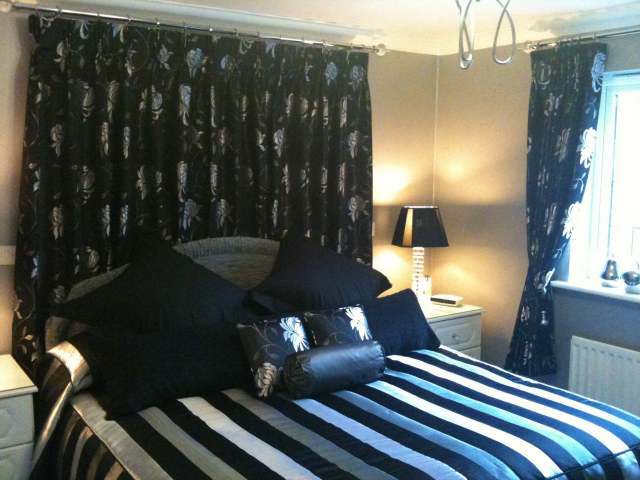 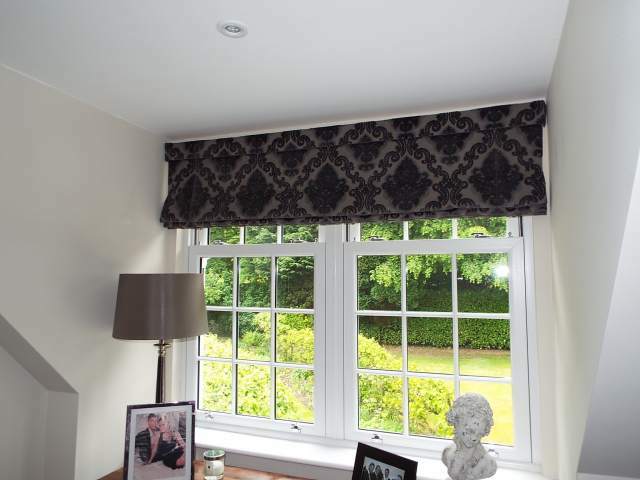 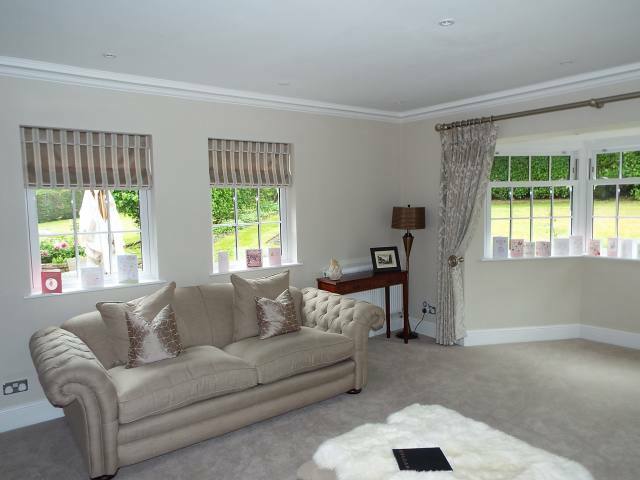 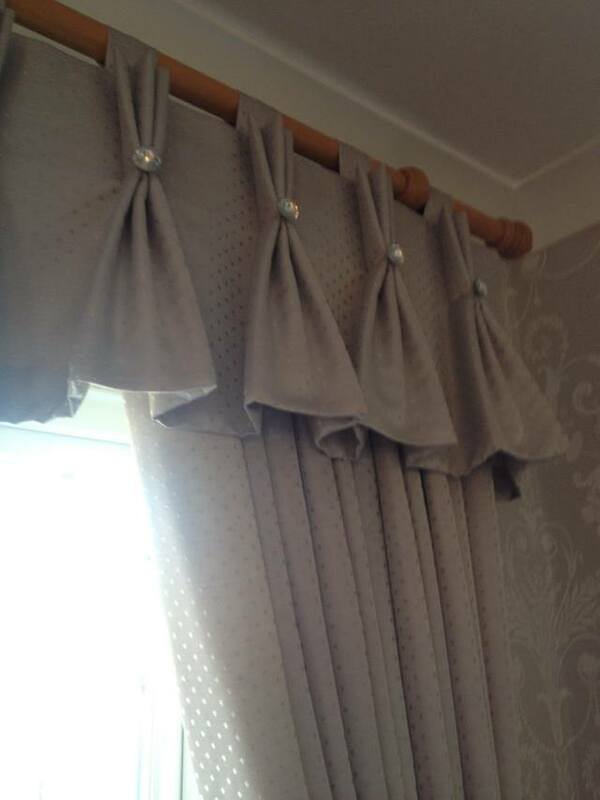 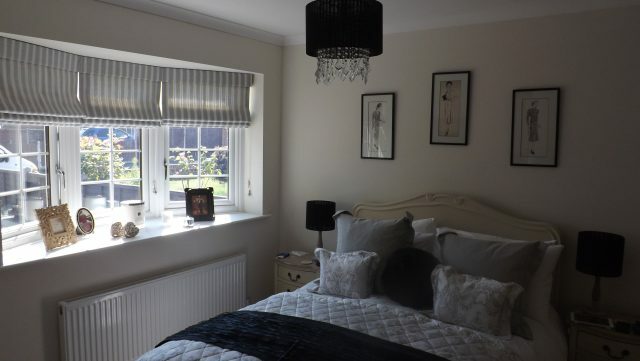 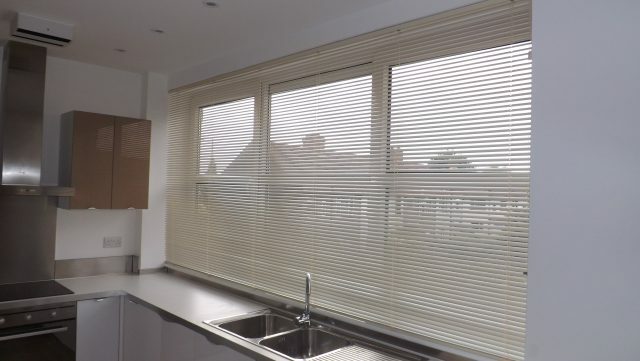 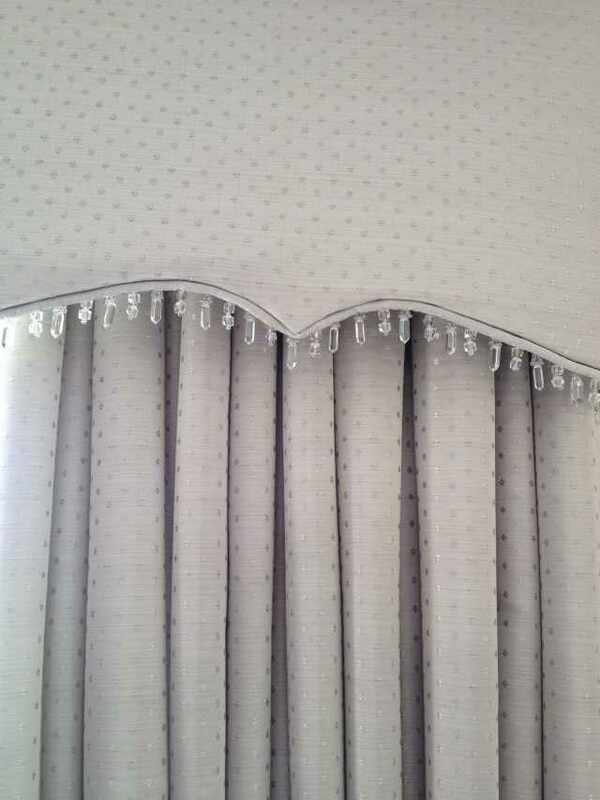 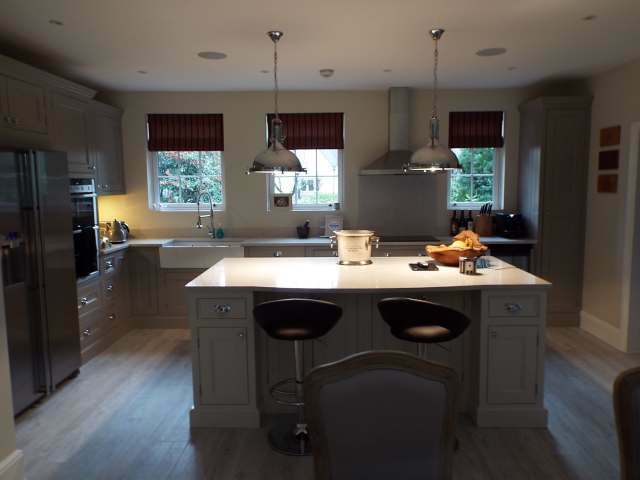 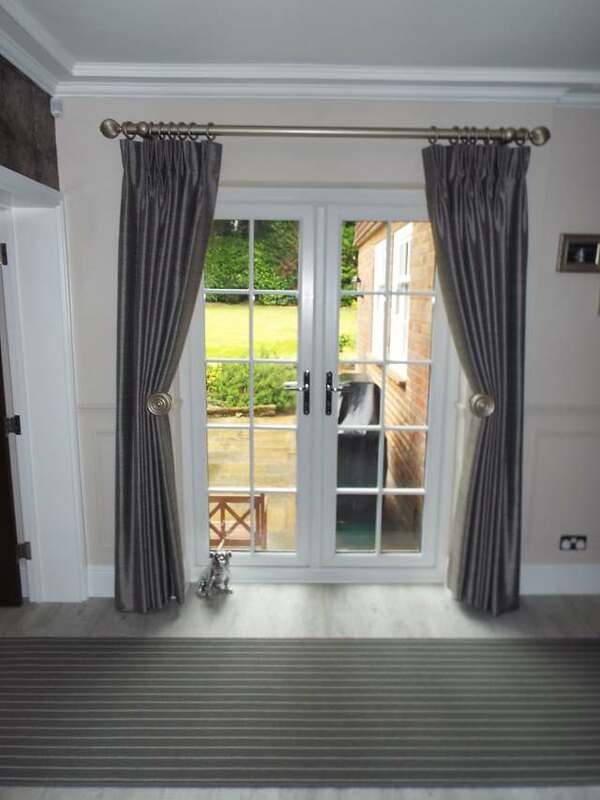 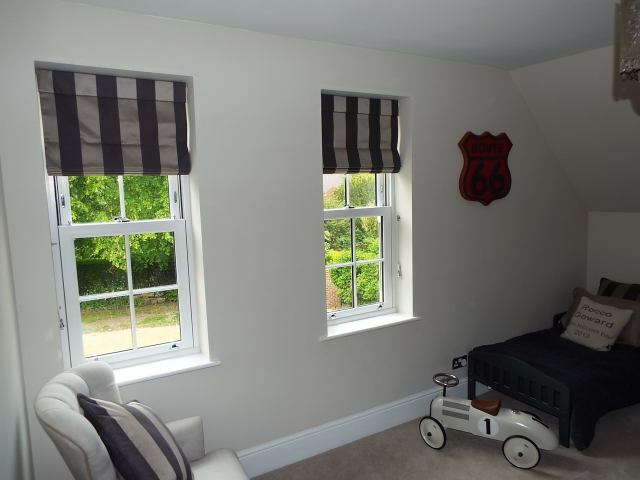 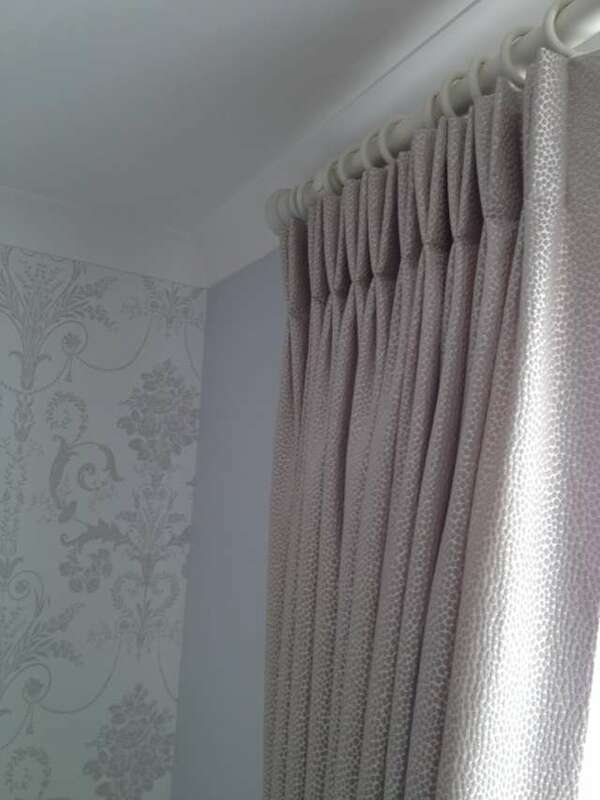 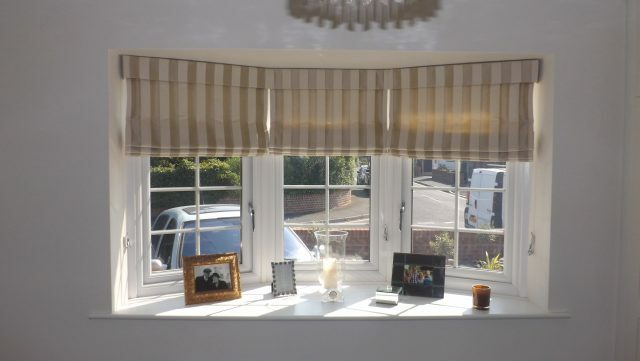 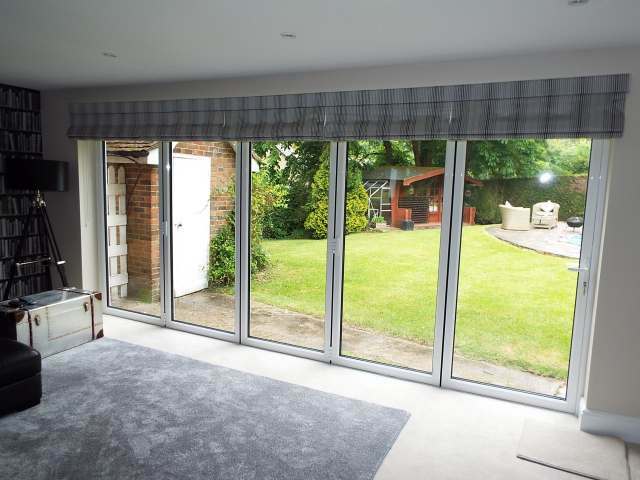 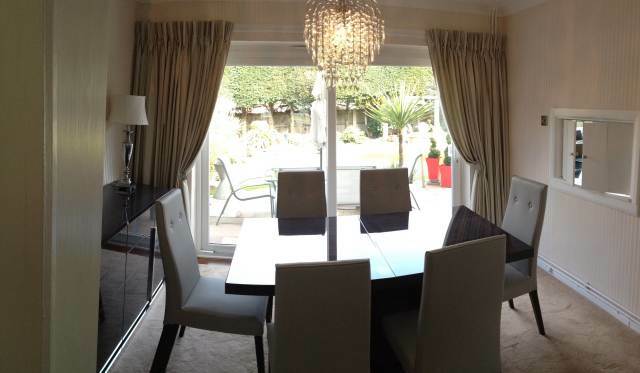 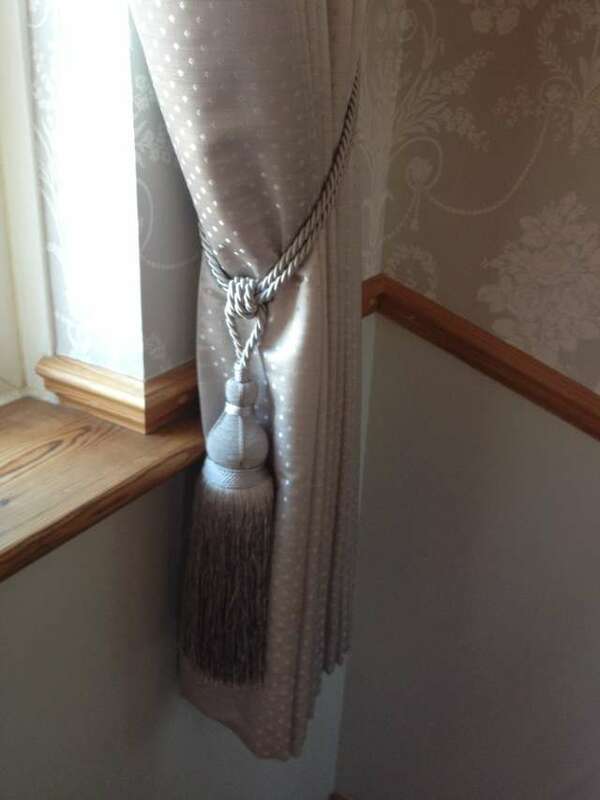 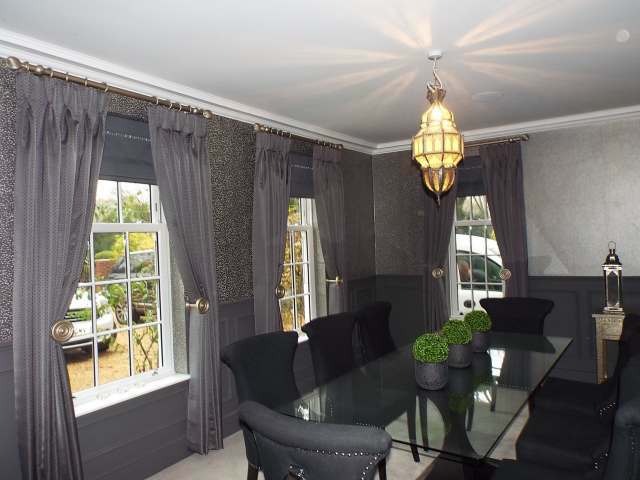 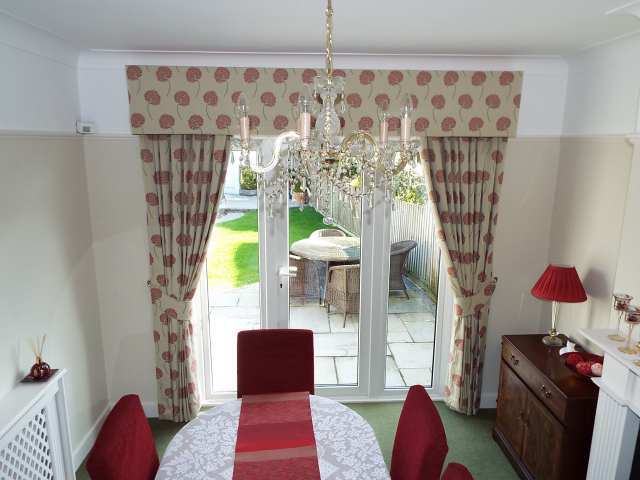 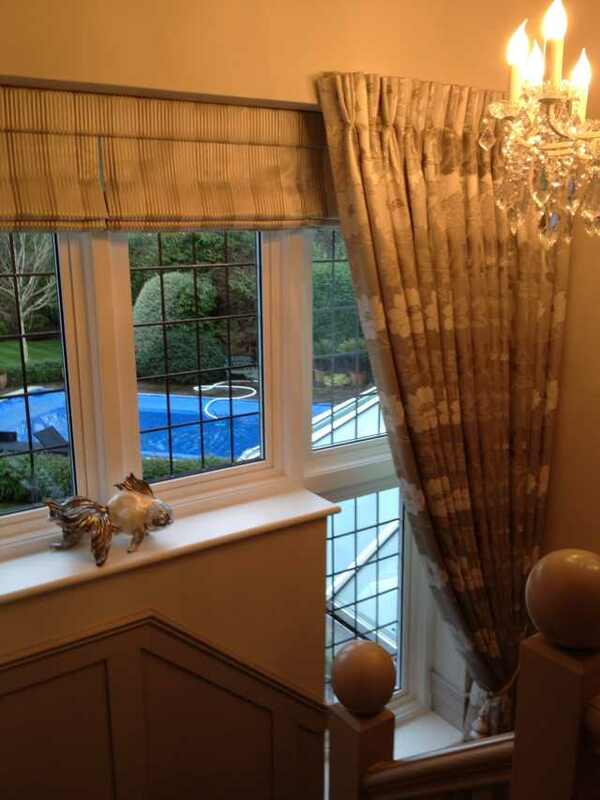 The aim is to deliver amazing, made to measure curtains, blinds and accessories. 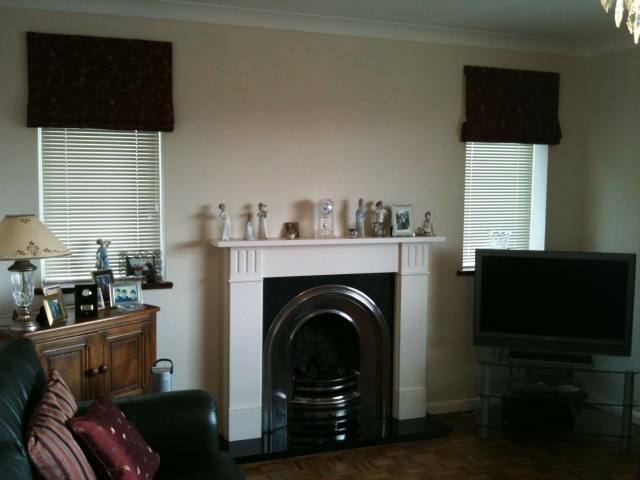 We offer a friendly, reliable, professional and affordable service. 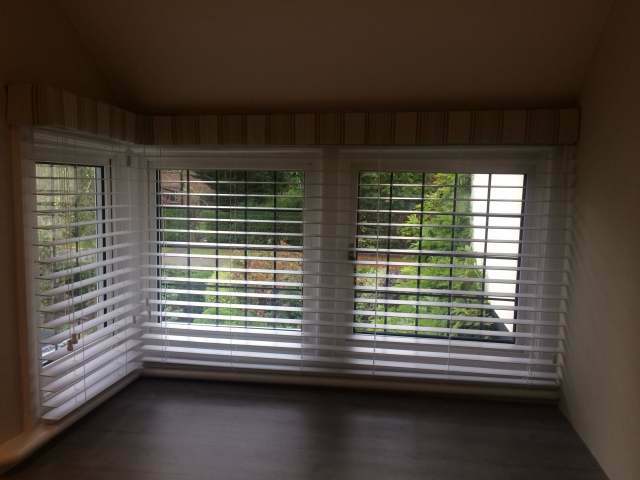 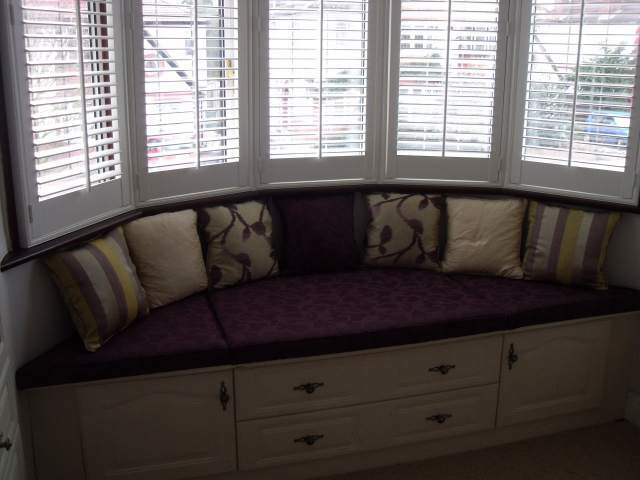 All our work is made to a high standard and handfinished in our Kent based workshop. 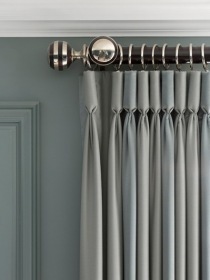 We want you to be thrilled!!!! 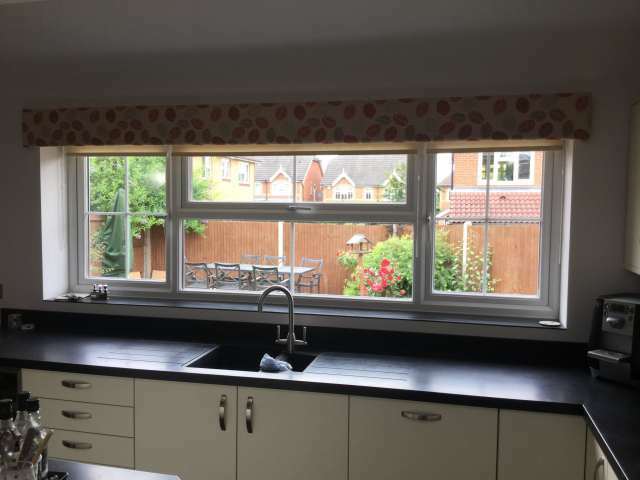 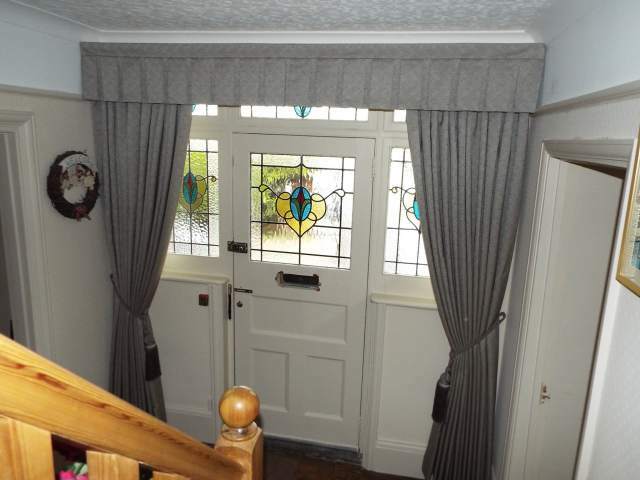 No job is too big or too small, from a simple pair of curtains to a complete house. 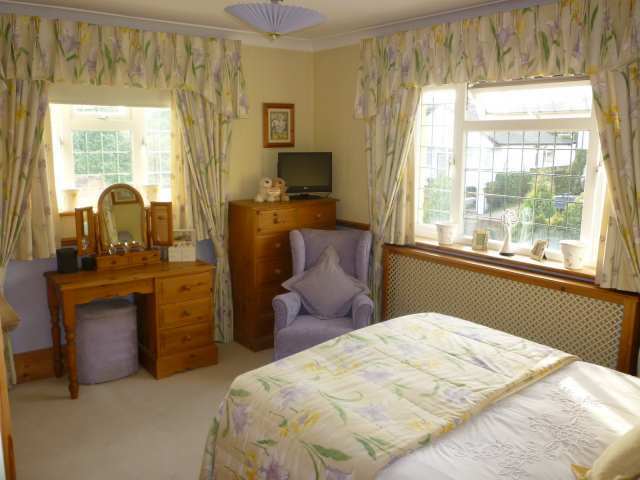 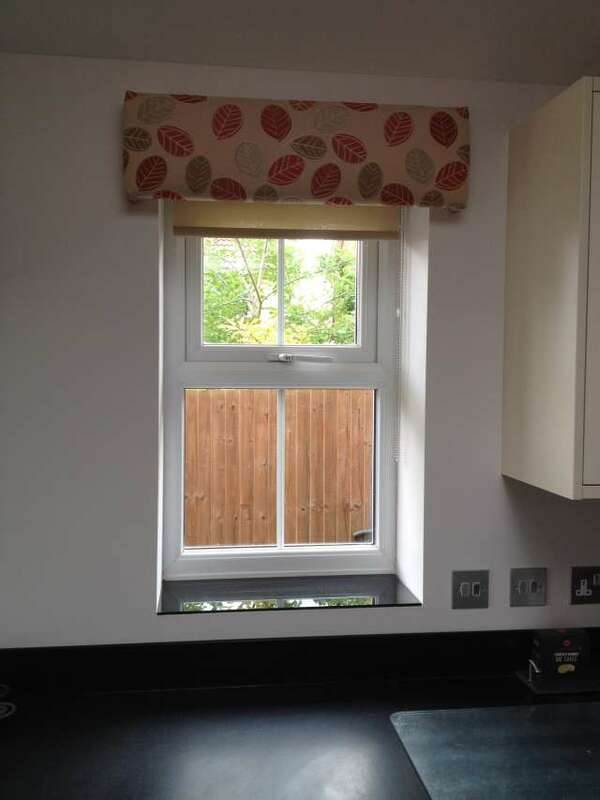 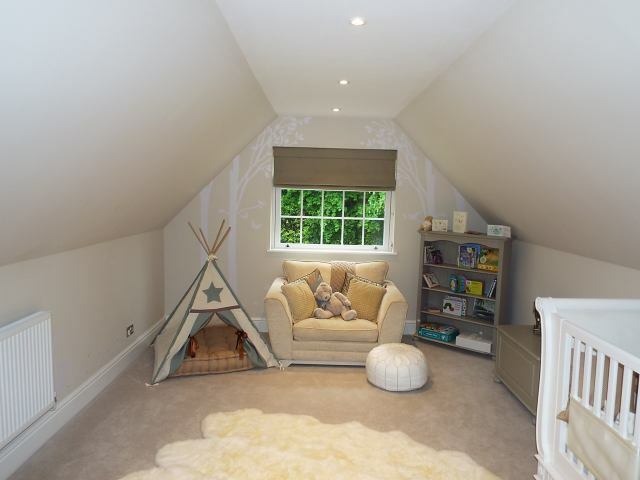 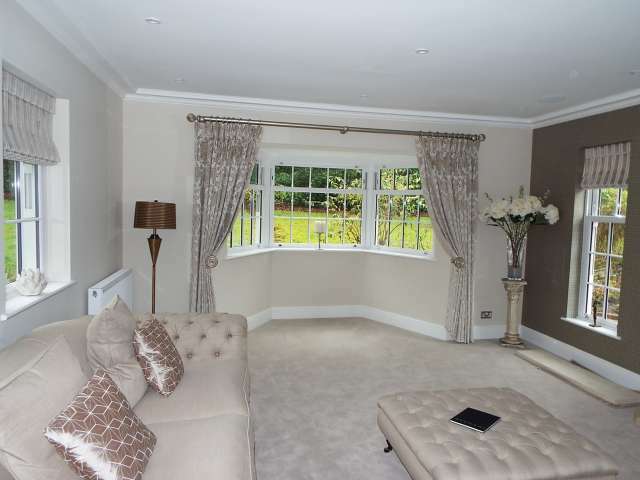 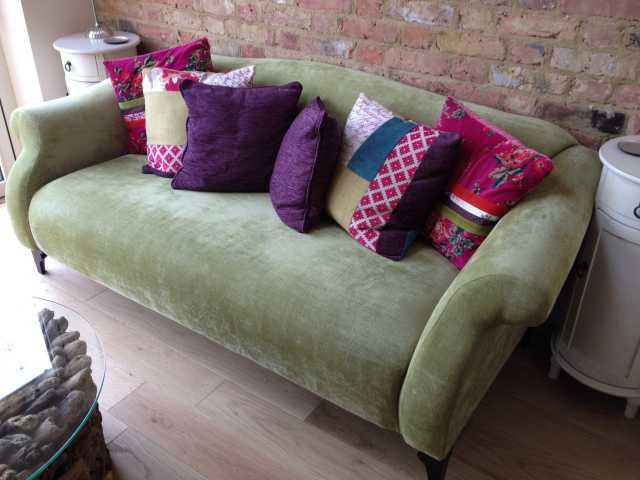 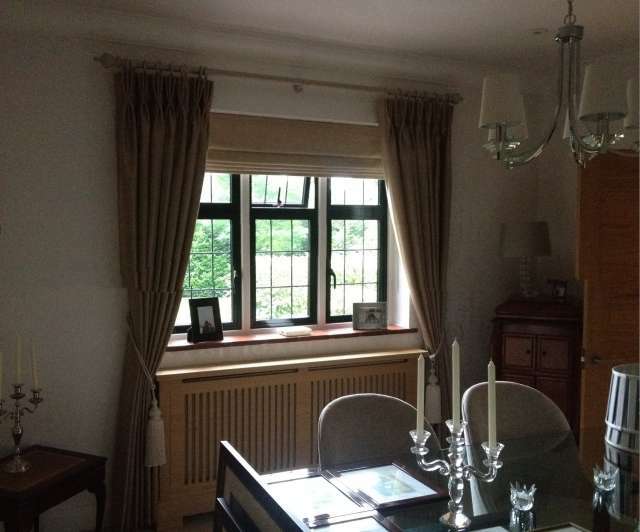 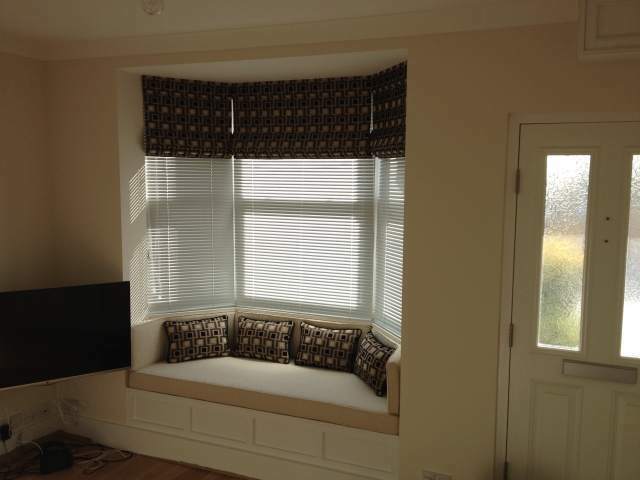 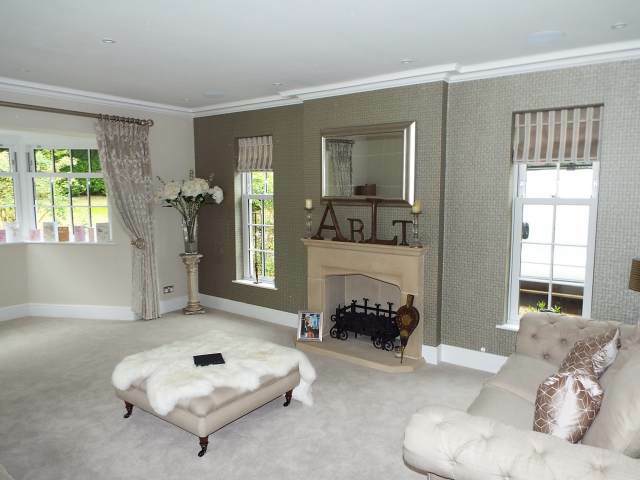 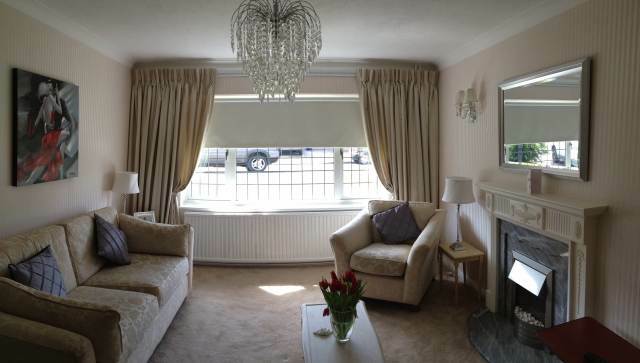 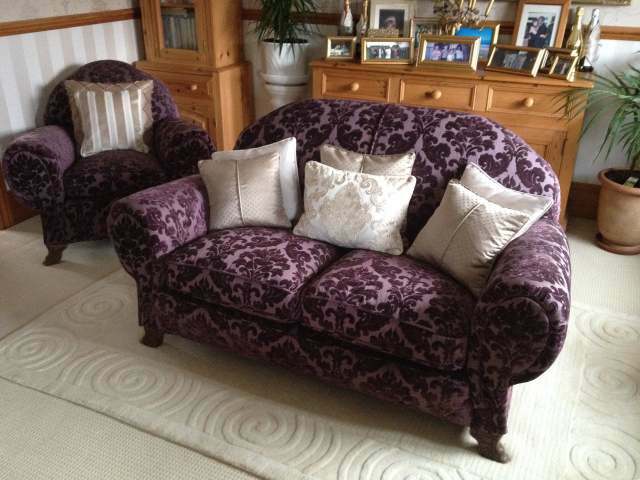 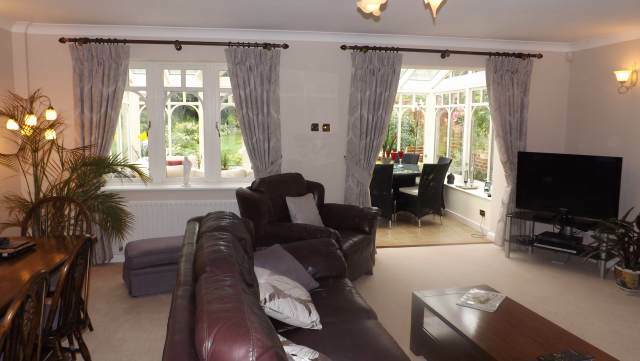 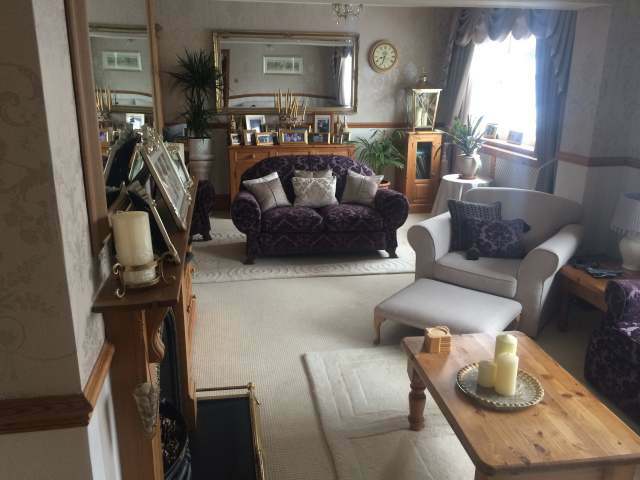 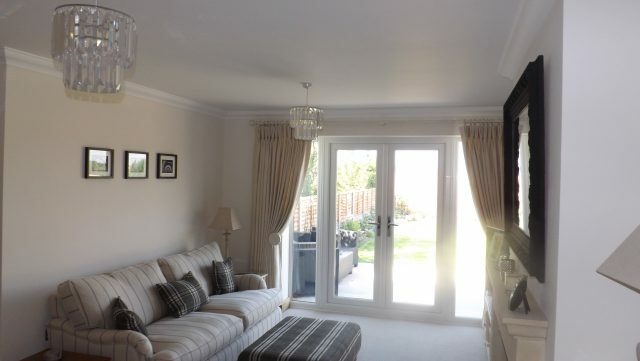 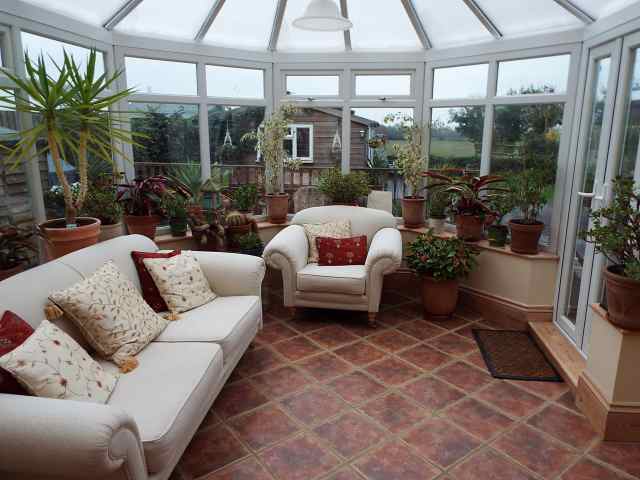 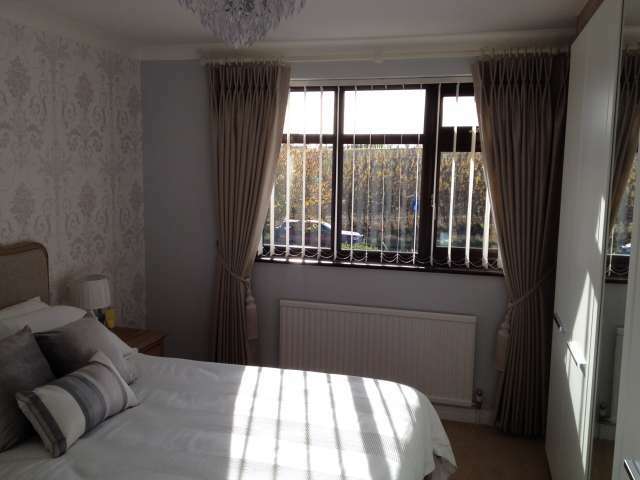 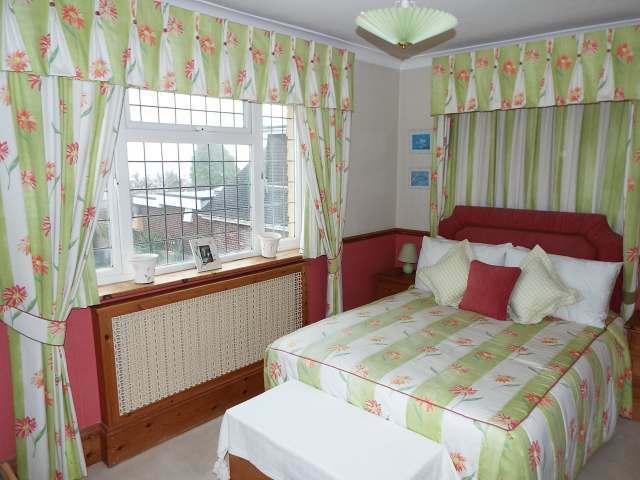 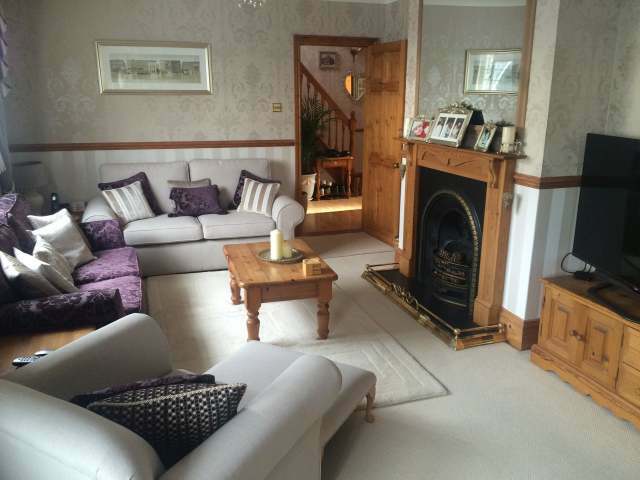 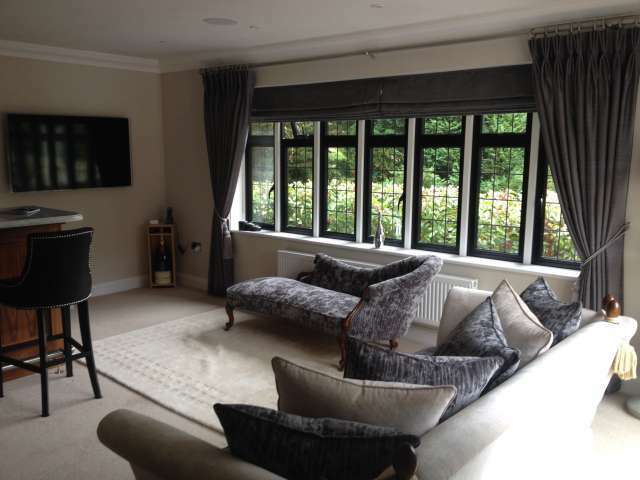 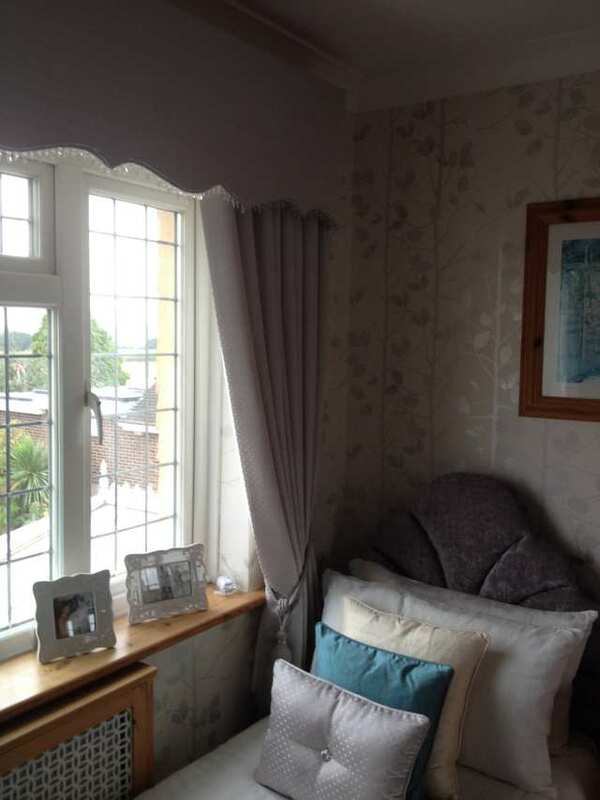 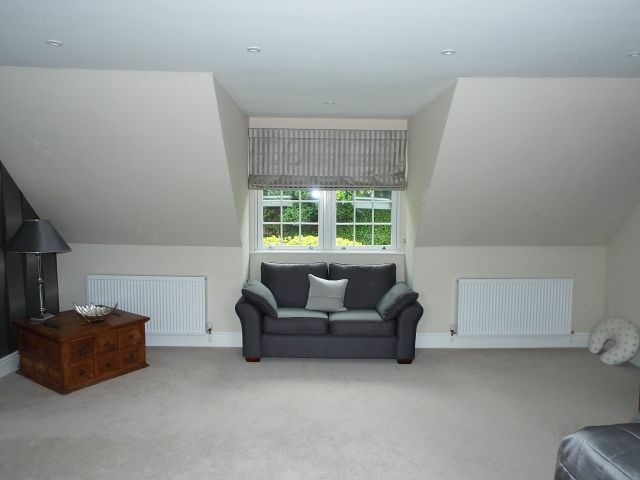 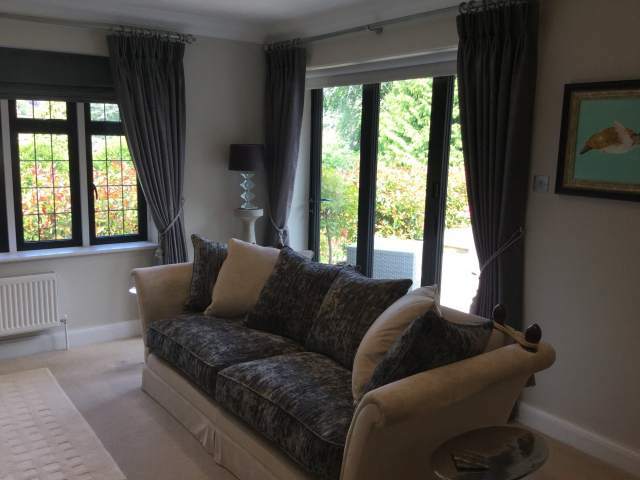 Specialists in Soft Furnishings, from a single window to a complete house. 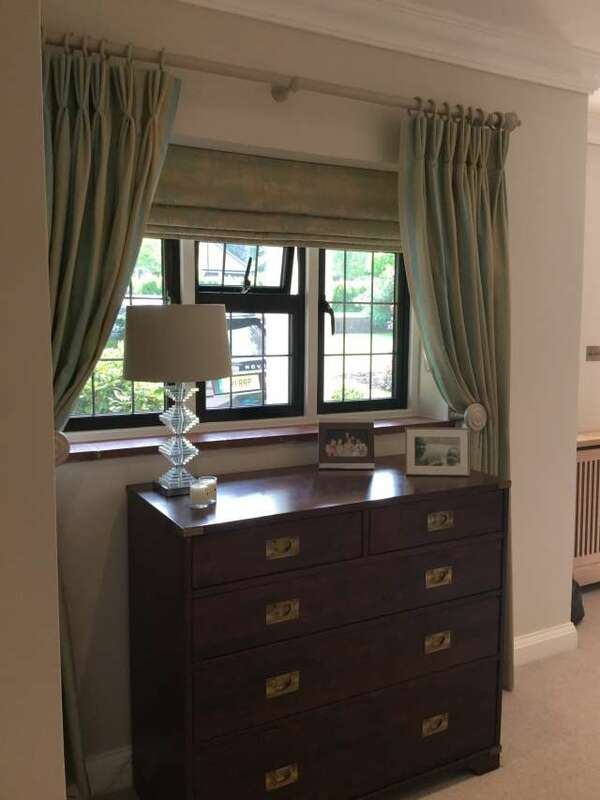 We bring our personal service direct to your home, with hundreds of fabric samples to choose from and offer friendly advice on design concepts and colour schemes.